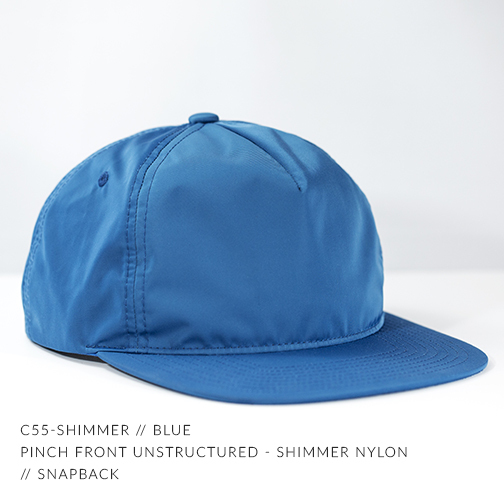 The C55-SHIMMER features a Shimmery Soft Nylon, Pinch Front, Unstructured Crown w/ a Flat Bill and Classic Snapback. We looked for a new take on a classic vibe, the C55-SHIMMER is where it's at. 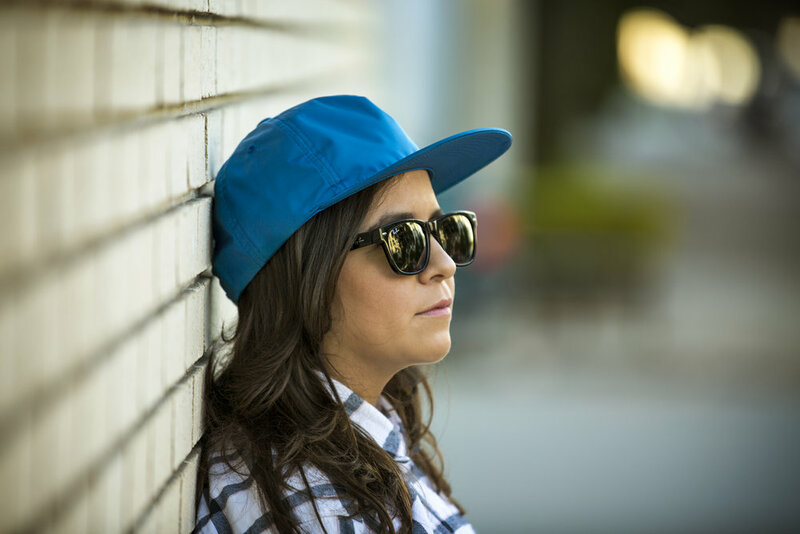 If your favorite vintage bomber jacket were a snapback... this would be it.